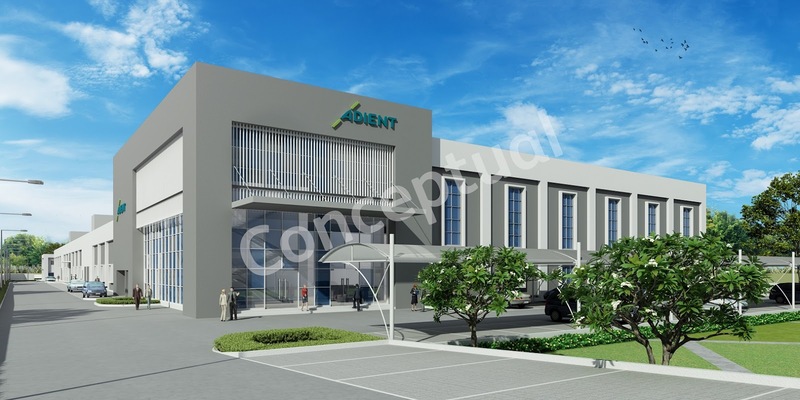 Adient, the global leader in automotive seating announced that it has broken ground on a state-of-the art automotive seating prototyping and testing facility in Pune that will be the largest of its kind ever to be built in India. 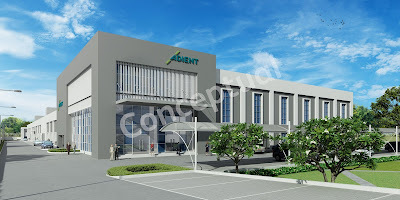 Construction of the new facility marks a major expansion of Adient’s existing technical center in Pune, already a world-class facility with the largest workforce among the automotive seating supplier’s global network of tech centers. The new facility, which is scheduled to open in late 2018, will provide physical testing to augment the capabilities of the existing technical center in Pune, a global Center of Competence at Adient for computer-aided engineering (CAE), computer-aided design (CAD) automation and finite element analysis (FEA) simulation expertise. First established in 2000, Adient’s India Tech Center today has a total headcount of approximately 1,000 engineers, which consists of roughly 850 engineers based locally in Pune and a further 150 engineers stationed at Adient locations outside India on global assignments. Situated on a 20,000 m2 site near the existing tech center, the new prototyping and testing facility will boast full-scale prototyping, testing, and trim capabilities, enabling Adient to conduct full product verification in India to global customer and regulatory standards. The facility will house a fully hydraulic acceleration sled test system, offering precision pulse matching, full payload capability, and high-speed video capture from onboard cameras. A 6-axis shaker table at the facility, complete with semi-anechoic chamber, will enable NHV (noise, vibration and harshness) analysis and road durability testing. Adient (then a division of Johnson Controls) first established its operations in India in 1995 through the formation of Tata Johnson Controls, a collaboration with Tata Automotive Components. Adient, which recently celebrated the first anniversary of its spin-off as an independent automotive supplier, today has more than 2,500 employees at its wholly owned subsidiary Adient India. Adient recently received a Best Supplier Award for Quality from Tata Motors, adding to a long list of supplier awards it received in 2017, which include the Toyota Regional Contribution Award, the Honda Supplier Development Award, the Nissan Supplier Quality Award (for the fourth consecutive year), and the Nissan Global Innovation Award.